Originally from Montserrat, Vera Weekes discusses her experience immigrating to the United States in 1989 and her subsequent decades at Medgar Evers College beginning in 1990. A senior paralegal and a Board of Immigration Appeals accredited representative at Citizenship Now, Vera assisted students and community members with immigration issues. In this interview, Vera discusses her work at the college, including her participation and leadership in her union, the Professional Staff Congress. 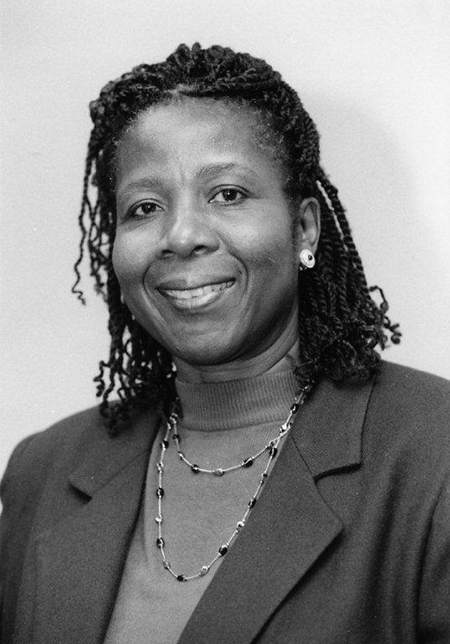 She served on the union's executive council and as a delegate for non-teaching instructional staff in the Higher Education Officer (HEO) series. She describes the struggles of colleagues across the university who had no opportunity for professional advancement and how she approached her many years of struggle to improve their positions. Cite This document | Weisman, Jean and Vásquez, Andrea, “Oral History Interview with Vera Weekes,” CUNY Digital History Archive, accessed April 18, 2019, http://cdha.cuny.edu/items/show/5602.